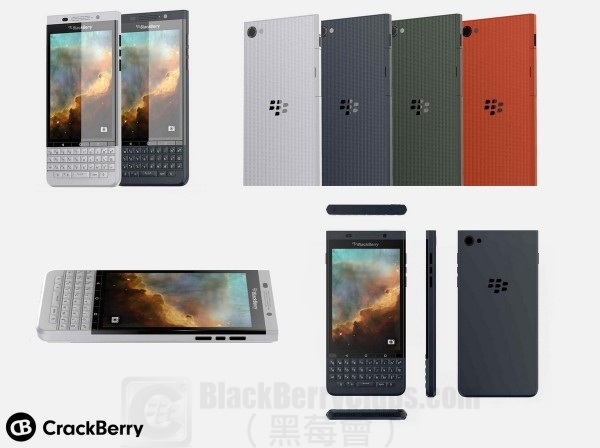 Just days after CEO John Chen confirmed the company has a range of products planned after the newly-released BlackBerry Priv, we just received on the CrackBerry tip line these renders of what is rumored to be BlackBerry’s next Android-powered phone. I’ve dropped the codename “Vienna” before on our weekly podcast and in the forums, but these renders are the first real look we’ve had at the design. 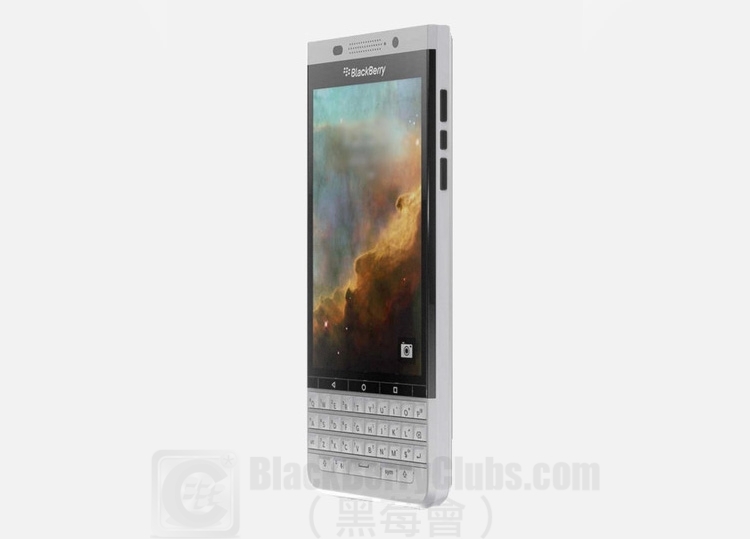 Vienna ditches the Priv’s slider in favor of the iconic BlackBerry layout, with a front-facing physical keyboard that is always present. The keyboard looks to be of the same size and design as that of the Priv’s, but it’s hard to tell simply based off of the renders alone. 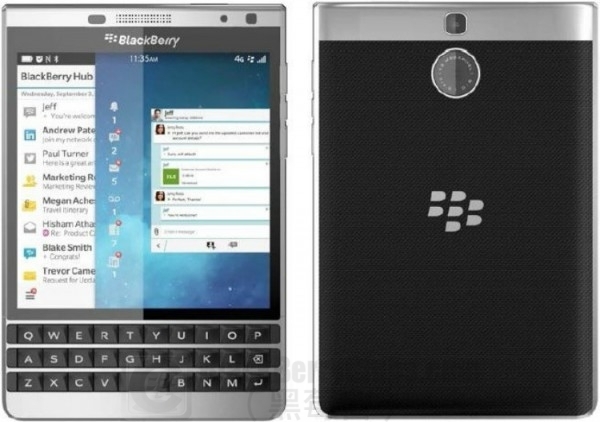 Although it’s still early days for BlackBerry in the Android world, they’re off to a great start and the Priv finally has those who likely wouldn’t otherwise be interested in BlackBerry finally taking a look at their offerings in a serious light (even our rather picky colleagues at Android Central love the Priv – if you missed it, be sure to read their Priv review). While we might not see Vienna for a while and things might change from what we’re seeing here in the design and form factor as there’s no telling how old the renders are, it seems as though BlackBerry has a long-term Android strategy and device lineup mapped out. I know many folks are hoping BlackBerry will do a full touchscreen Android phone with no physical keyboard, but so far it seems bringing keyboards to Android is how they are getting started. We’ll just have to wait and see how this story evolves. 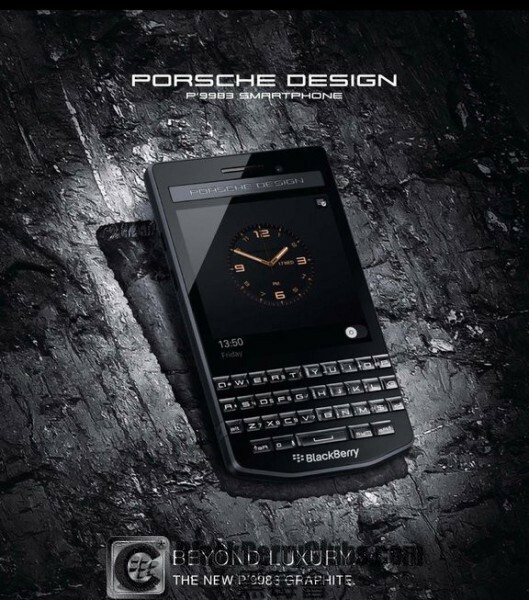 This entry was posted in [ Android-Series News ], [ BlackBerryOS10 News ], [ Exclusive News ], [ Hot News ], [ Exclusive News ], Accessories, [ Android-Series News ], Android Secured News, [ Exclusive News ], BlackBerry Collection, High-end technology, [ Exclusive News ], Leaked OS, Luxury Style, [ Hot News ], Official News, [ BlackBerryOS10 News ], Porsche Design-Series News, [ BlackBerryOS10 News ], Q-Series News, [ Exclusive News ], Skill Tips, Tech News, [ BlackBerryOS10 News ], Z-Series News and tagged in Android, BlackBerry Priv, BlackBerry Vienna, BlackBerryVienna, Hong Kong, HongKong, Passport Silver Edition, Porsche Design P’9983, Render, 設計概念渲染圖.